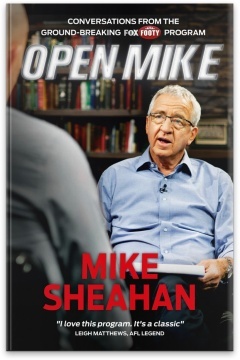 Since 2009 leading AFL journalist Mike Sheahan has interviewed some of Australian football’s biggest names on his Fox Sports program Open Mike. 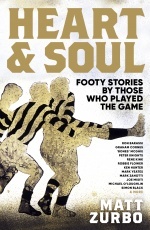 With his compassionate and discerning interview style, Sheahan manages to open up even the most reticent of guests, offering fascinating insights into the inner workings of some of AFL’s most famous names. Here, his most indepth and illuminating discussions have been transcribed for ardent footy fans to peruse at their leisure. 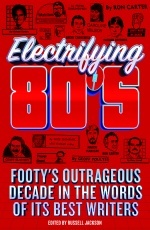 Featuring some of Australia’s most talented and influential football personalities, including Kevin Sheedy, Matthew Richardson, Jim Stynes and Jason Dunstall, Malcolm Blight, Jason Akermanis and many more. Relive your favourite interviews and read revealing accounts of what fuels football’s greatest in their never-ending search for glory. Mike Sheahan has covered AFL football for more than 40 years, starting out with Newsday in Melbourne in 1969. He has worked for The Age, The Herald, The Sunday Age and the Herald Sun. 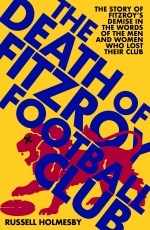 He retired from newspapers in 2011 after 18 years as chief football writer of the Herald Sun. He has also worked in radio with the ABC and 3AW and in television with Channels 7 and 9 and Fox Footy, where he appears on On The Couch and hosts Open Mike. Listen to part 1 of an interview with Mike on Mix 95.4 FM Perth. Read and interview with Mike Sheahan that appeared in 50 Something magazine. Read a review of Open Mike that appeared in The Yorker magazine. Read a review that appeared in The Weekly Review. Listen to part 2 of an interview with Mike that appeared on Mix 95.4FM Perth. Listen to an interview with Mike Sheahan on Fiveaa. Listen to an interview with radio 3AW Melbourne - Breakfast. Read a review that appeared in the Barossa Herald.